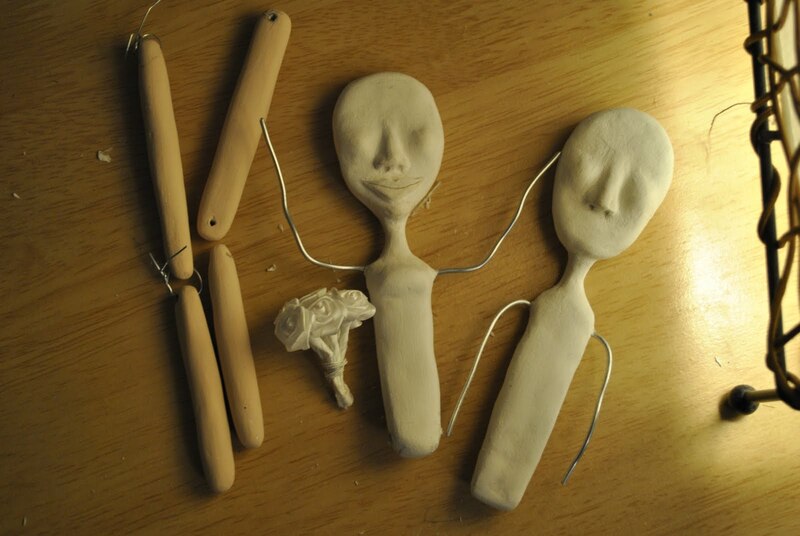 Hi everyone, I know its been a while but I’ve been working on two dolls on a pretty tight deadline. I don’t want to give out too much info just yet, (just in case someone stumbles on it that shouldn’t) but I will post progress shots and the finishing products. ← My Art doll Quarterly feature, so excited!